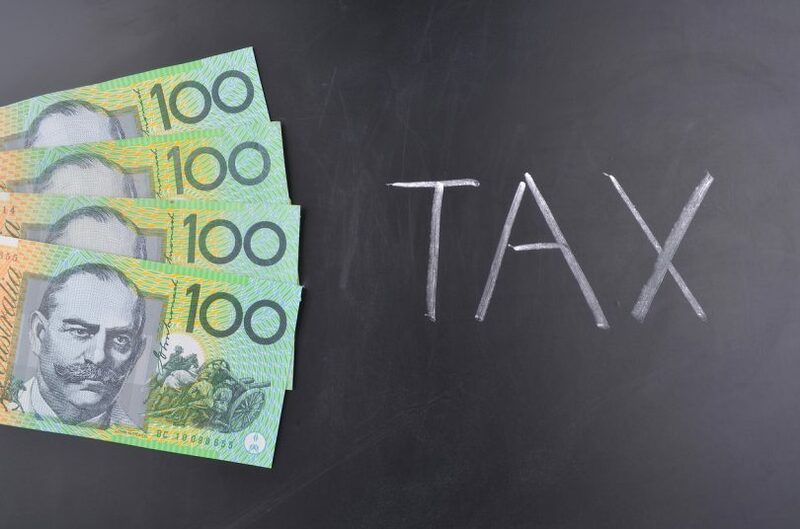 Speaking at the Press Club on Wednesday July 6, ATO Commissioner Chris Jordan stated that the ATO will be “lifting their attention, scrutiny and enforcement” in the area of work related deductions when individuals complete their tax returns this year. Drawing comparisons between the estimated tax gap (what the ATO gets compared to what they would have got if there was no tax fraud) for large corporations compared to individuals, Commissioner Jordan said that given the significant amount claimed for work related expenses – 22 billion in 2014-2015 – the impact on the population could be higher than the estimated 2.5 billion tax gap for large corporations. According to recent audits by the ATO, individuals indulge in “over-claiming”, either through legitimate mistakes, recklessness or fraud. He warned tax payers that work-related expenses are “well and truly in our sights” as individuals prepare to submit their tax returns over the next few months. Andrew Sykes, Director of Business Advisory at RSM Australia in Canberra and a Chartered Accountant with over 20 years’ experience , says that he’s concerned that comments like these will scare individuals into not claiming their full deductions, simply in an effort to stay off the radar. “They (the ATO) do this every year, and it is a bit of a scare tactic,” says Andrew. “But if you do them correctly and substantiate deductions then you should be able to claim maximum entitlements. Firstly, you must have incurred the expense in order to claim it. You cannot claim the expense if someone else has paid it or you will be reimbursed. Make a true distinction between what is a work-related expense, as opposed to a private, domestic or capital expense. For example, you can claim a percentage of your phone or internet if you use it for business purposes. But you must have a reasonable percentage of private use too. If you were to buy a new computer, you cannot claim it as an expense as it’s a capital purchase. In this instance, you need to claim depreciation instead. Keep a record for a set period, so you can demonstrate how the expense is incurred. For example, it’s ideal to keep a journal that allows you to determine over a period of time how much use is private and how much is for work. Travel to and from work is not considered a work-related expense. However, if you are required to travel as part of your job throughout the day, just note down where you travelled to/from and the estimated kilometres. Keep receipts. You need to have proof that you’ve paid the expense; ideally through a tax invoice. And you must be able to demonstrate that you needed to incur the expense to earn your income. Store records for up to five years (unless you have very simple tax affairs, in which case it’s two years). For more handy tax tips from RSM, check out their article “How to get the best tax refund this season”. To get expert help with your tax return this year, contact Andrew Sykes at RSM on 6217 0333 or book online to see one of RSM’s tax specialists.